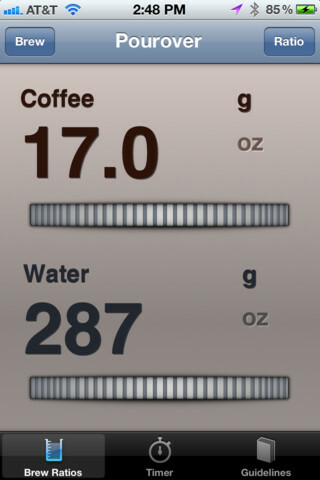 BrewControl: this app remembers what coffee to water ratio you want and acts as a coffee timer too. It makes preparing your coffee at home more convenient. 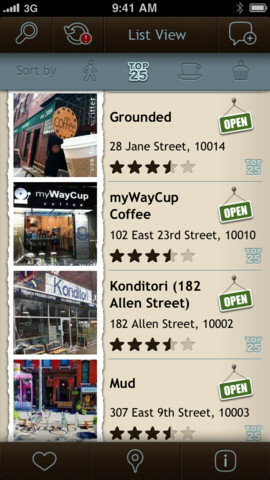 New York: Coffee Guide: serves as a guide to NY’s best independent coffee shops and houses. 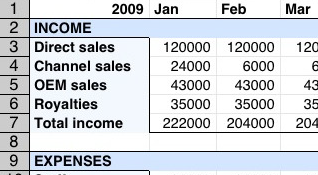 It lets you compare coffee shops and sort through them by name, zip code, address, and other factors. 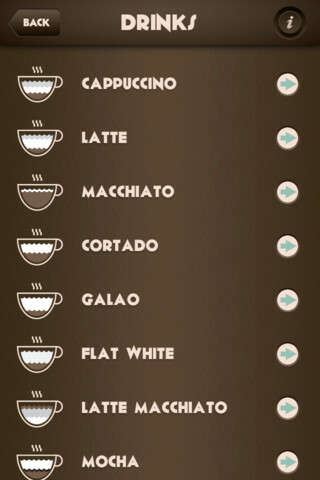 Barista: provides you with step by step instructions for the most common espresso drinks. 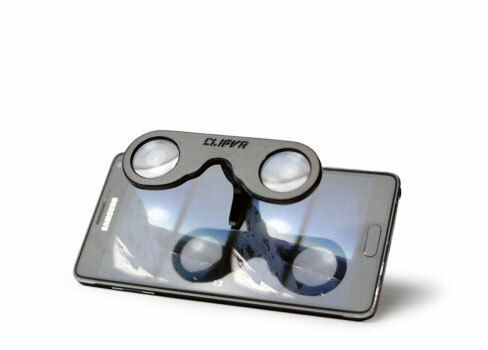 It has video demonstrations and useful tips. 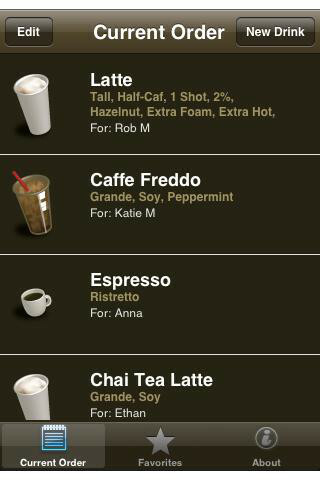 Coffee Order: helps you remember your coffee orders. 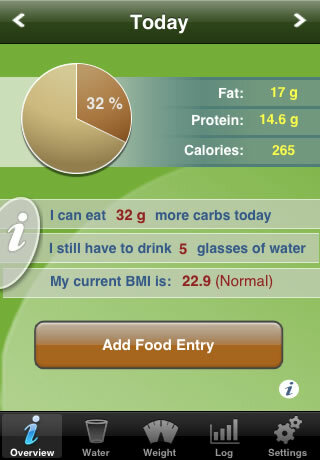 You can use this to track drinks for your friends, coworkers, and family members too. 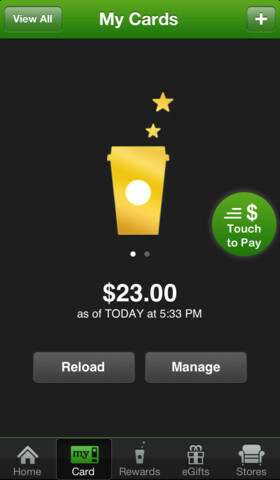 Starbucks: a must have application for Starbucks junkies. It makes paying for Starbucks drinks easier. You can track your rewards and send eGifts to friends with this. 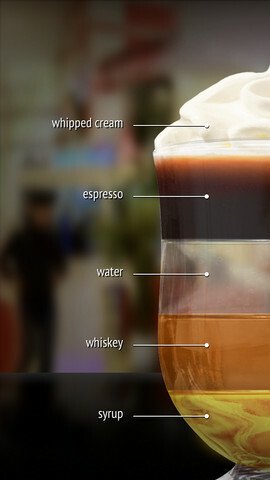 Spro: covers step by step instructions on 14 of the most popular espresso drinks. It has diagrams for popular drinks and has history/pronunciation for each one. 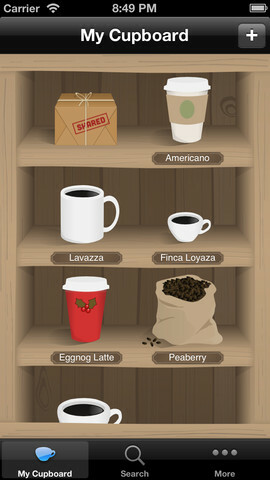 Great Coffee App: covers 16 most popular espresso-based drinks. 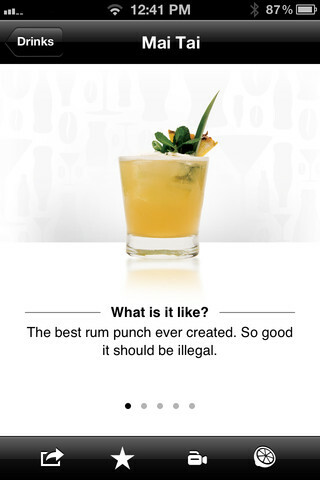 It is beautiful and has enough info to help you get better in preparing these types of drinks. 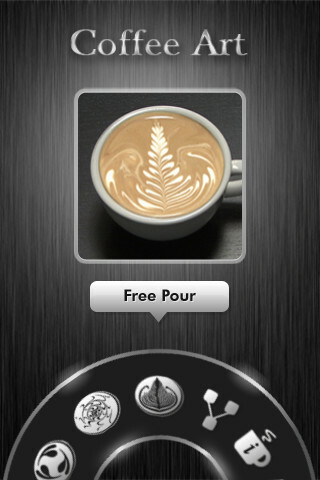 Instant Barista: this application covers information on plenty of coffee shop drinks, including espresso-based drinks, hot teas, herbal beverages, and basic coffee. Coffee Art: drinking coffee is great but creating coffee art is even more gratifying. 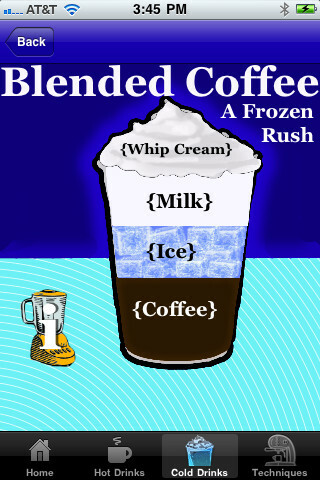 This app teaches you how to create coffee art. It covers plenty of cool designs. Formula Bartender Training: more than just a coffee app, this title comes with over 50 instructional videos for hospitality professionals. 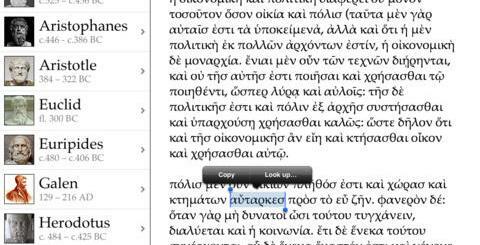 It teaches you how to make great coffee too. 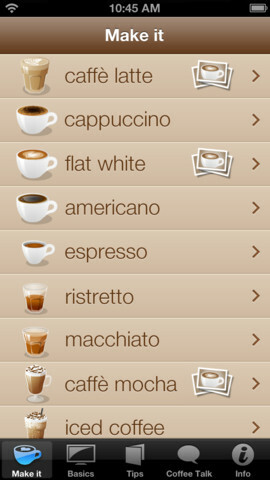 Coffee Cellar: this application is useful for those of you who would like to experiment with your coffee. It lets you keep track of your experiments and create your own customizable coffee cellar. 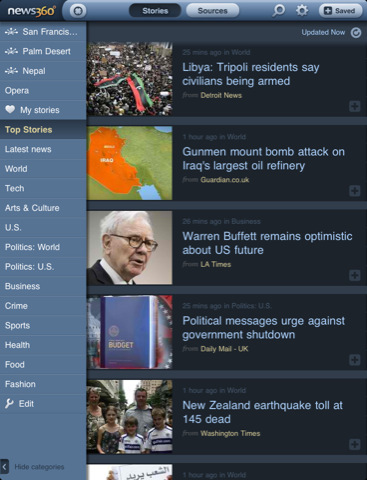 Have you got any coffee app suggestion? Please suggest them below.